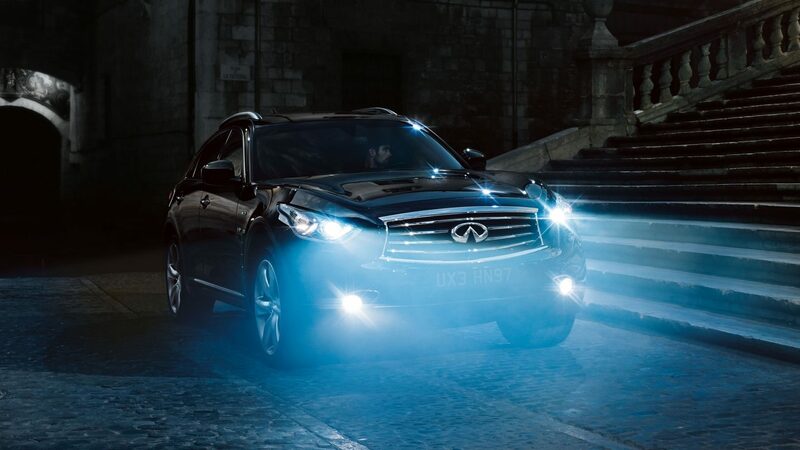 Its presence is felt even in a fleeting glimpse. 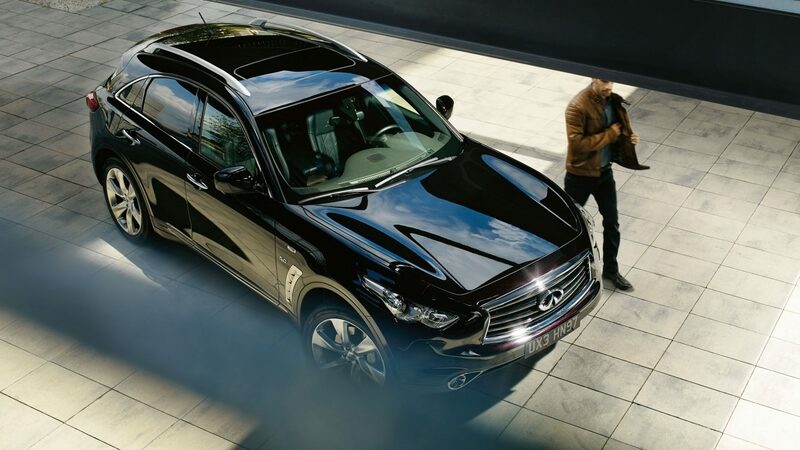 Be inspired by a 287 kW 5.0-litre V8 petrol engine, 235 kW 3.7-litre V6 petrol engine or a 175 kW 3.0-litre V6 diesel engine and a 7-speed automatic transmission with manual shift mode. 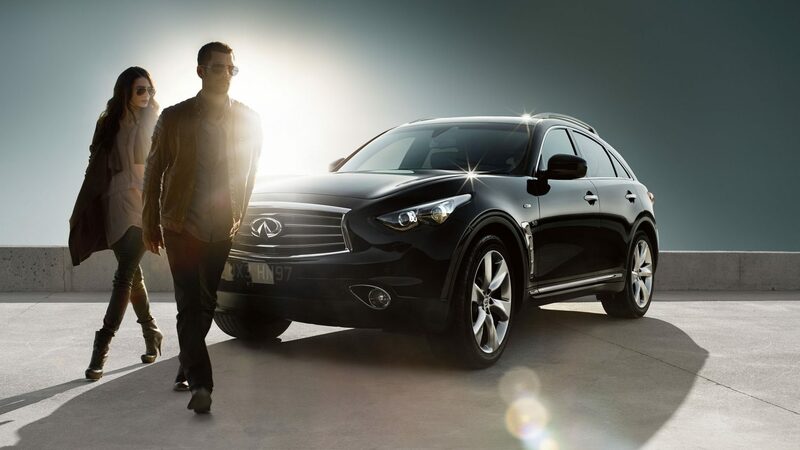 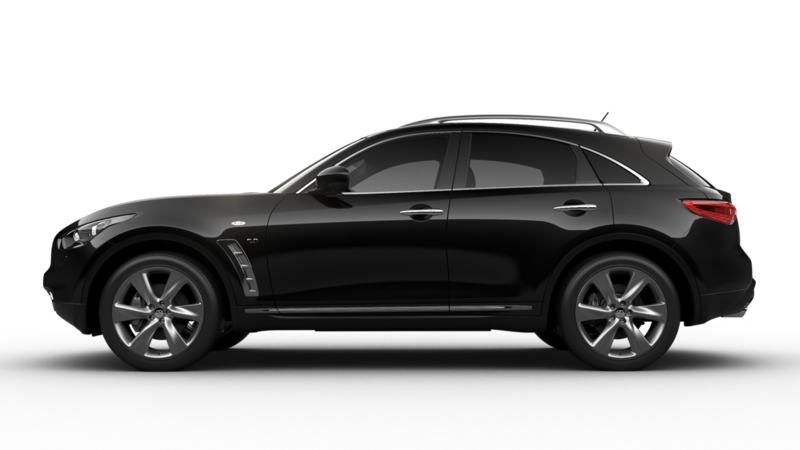 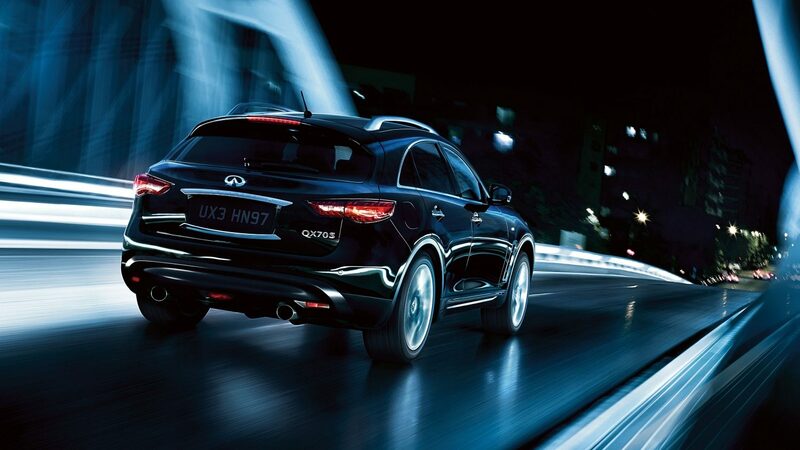 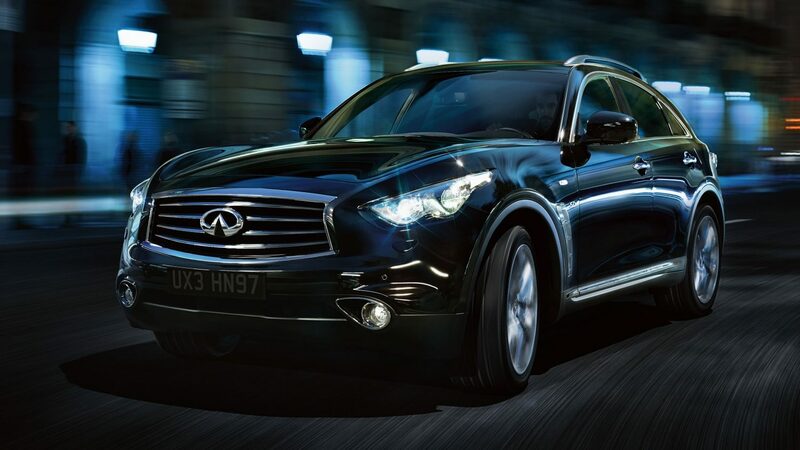 No matter your desires, we build an Infiniti QX70 that is uniquely your own.